UKPets.com is a trusted pet advertising platform in the UK. 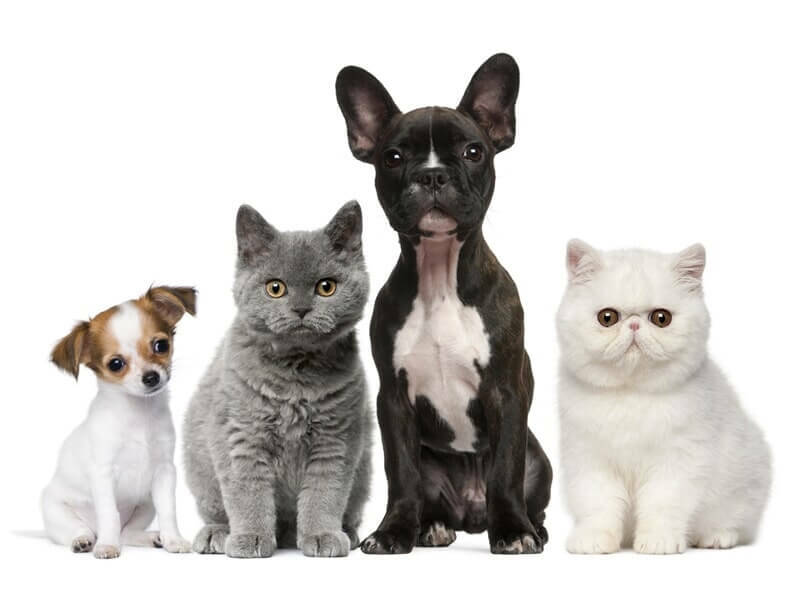 We offer a safe and secure online channel for breeders, rescue centres, and pet owners to transact, whether to buy, sell, rehome, or adopt pet animals. If you have any questions not listed on this page, please feel free to contact us. We try our best to cater to all your questions, help you navigate our website, and understand our services better. Here is a list of FAQs to assist you. Do I have to register on UK Pets even If I am only a buyer and don’t plan on advertising on your site? Yes. In order for you to view the complete contact information of the advertiser or seller, we require buyers to sign up. Who will see my pet advert? Your pet adverts are public only when you publish them. All registered users and community members at UK Pets will see your pet adverts. 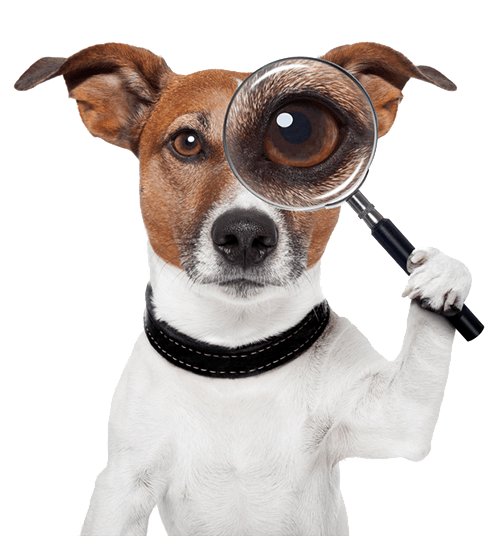 UK Pets is also a search-engine friendly website, which means your pet adverts may also show in search results on Google, Yahoo, or Bing on specific searches. This is to provide your pet adverts the maximum exposure. Can I extend my pet advert? Yes, you can. 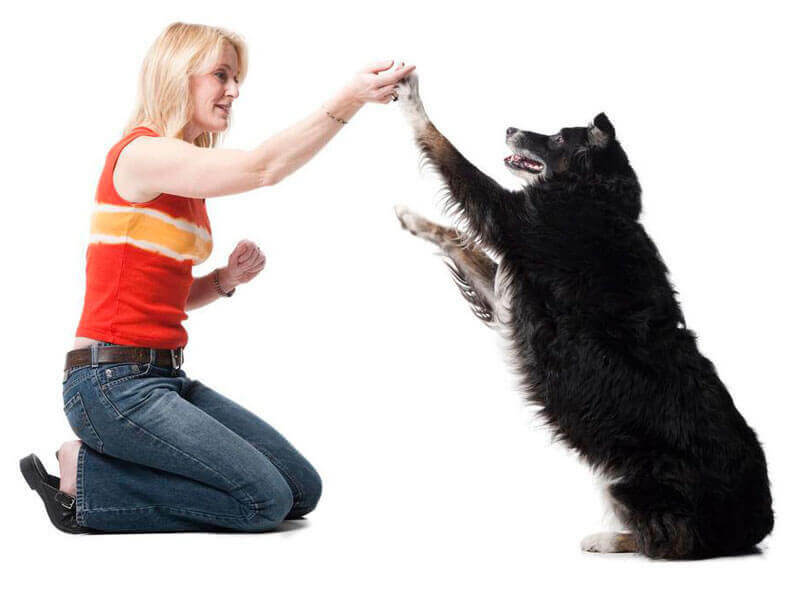 UK Pets offers advert extensions for 7, 14, 30, and 60 days. You can keep extending your pet adverts as many times as you need. We will send you an email notification a few days prior to the expiration date to give you enough time to extend your pet adverts. How can I change my location when I post ads? 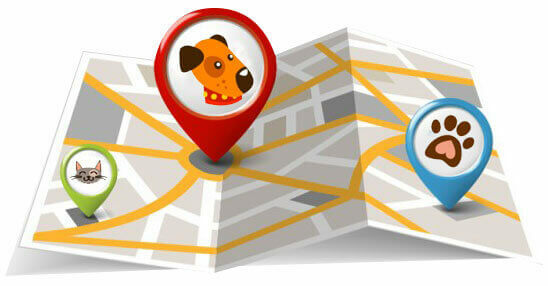 In order to change your location, go to “Listing Locations” and type in your postcode and the area you are located. Do I need to be a licenced breeder to register? Not necessarily. UK Pets is open to private individuals, licenced breeders, and rescue centres who wish to use the site to buy, sell, or adopt pet animals. However, only licenced breeders and verified rescue centres can post unlimited adverts on the website. Why can’t I log in to my UK Pets account? Forgot Password? 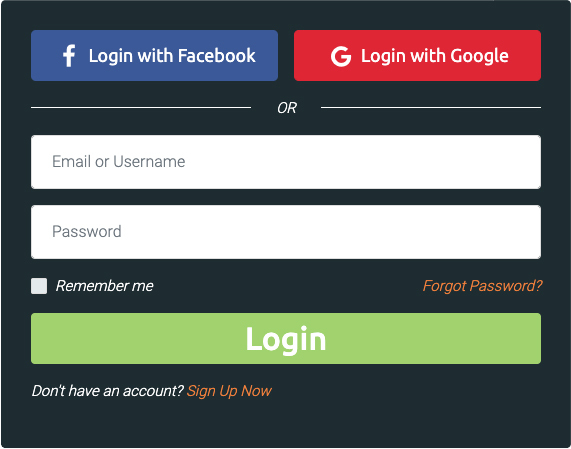 If you have forgotten your password, click Request a New Password. No Activation Email? If you have not received an email with an account activation link, please click Request New Email Activation. Make sure you remember the email address you used to register your UK Pets account, so we can send you the necessary details. 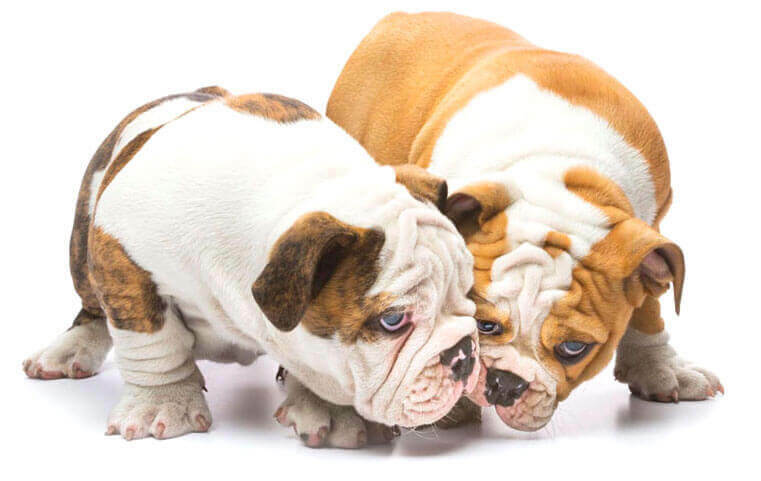 UK Pets sends email notifications to users to notify them on the status of their pet adverts. You will also receive buyer messages on your UK Pets account. Why am I not receiving any emails from UK Pets? If you are expecting an email from UK Pets but have yet to receive any, please check your Spam or Trash folders. 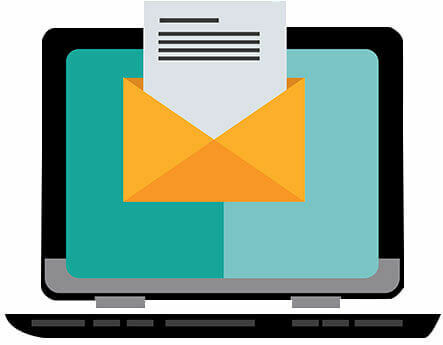 If you find the email marked as spam, click on ‘Add Contact’ or ‘Mark as Safe’ (depending on the email provider) to add it to your Safe contact list. Can I post more than one advert? Standard Account – two pet adverts at a time on all sections. 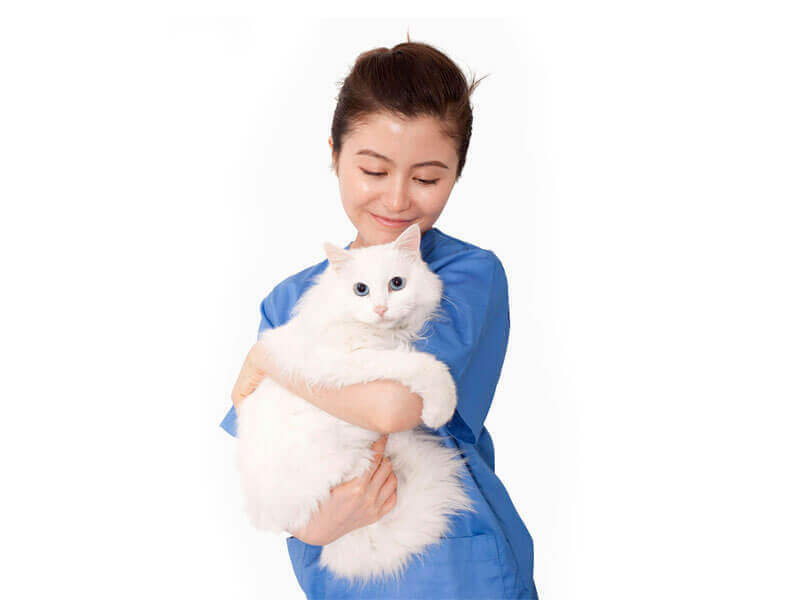 Breeder Account (non-licenced) – three dog adverts, three cat adverts, and unlimited adverts on other pet types on all sections. Breeder Account (licenced) – unlimited adverts on all sections. Rescue Account – unlimited adverts on ‘For Adoption’ section. Please see our Terms of Service to learn more. Can I directly ask for advice from the vet? Yes, you can. 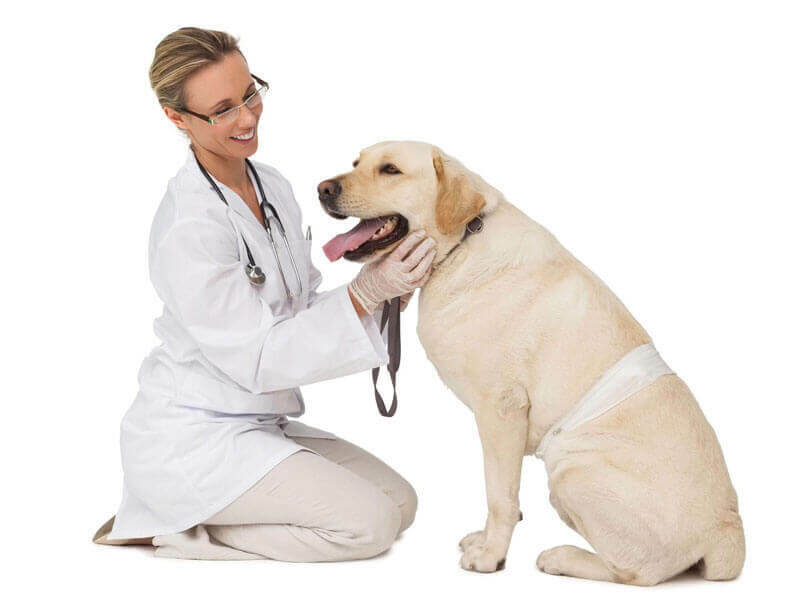 Ask your question/s through our Online Vet service and one of our in-house veterinarians will get back to you as soon as possible. We will send you an email notification once your question has been answered. How can I avoid being defrauded? 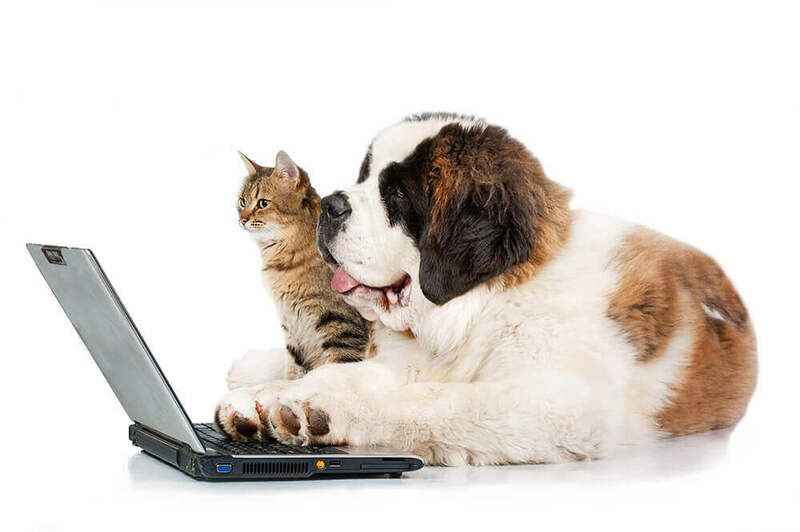 UK Pets is a trusted website and we work day and night to make sure our users do not encounter fraudsters and other malicious users. However, we rely on user reports to inform us of any suspicious activity on the site. The safest way to make sure that you complete your transaction without problem is to meet the seller personally. That way, you can see for yourself the authenticity or quality of the pet/s before you make any payments. What do I do if I suspect a fraudulent seller? If you believe that the ad is fake, please notify us immediately. To report, click on ‘Report this listing’ located on the right side of the specific ad listing and below the Contact Seller. You can also contact us directly. How to detect a fraudulent seller? High number of pet adverts offered at super low price. Phone number cannot be dialled or no number at all. Requests for advanced payment through wire transfer or Western Union. Does not want to use secure payment gateways. Uses other billing address other than the one on the advert. Does not answer phone calls or emails.